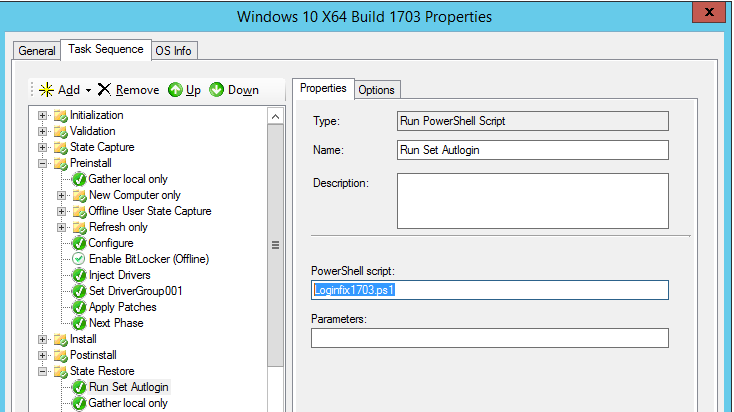 With a single command you can retrieve WWN’s on Windows Server 2012 R2 using PowerShell. And that is all there is to it. Simple and fast using PowerShell. Update: I have been been made aware of another way to get the WWN on Windows 2012 R2 with a cmdlet called get-initiatorport which was added to Windows Server 2012 R2. This is a much cleaner way of retrieving the WWN information instead of the WMI call. More information on get-initiatorport and many other storage related cmdlets can be found here!